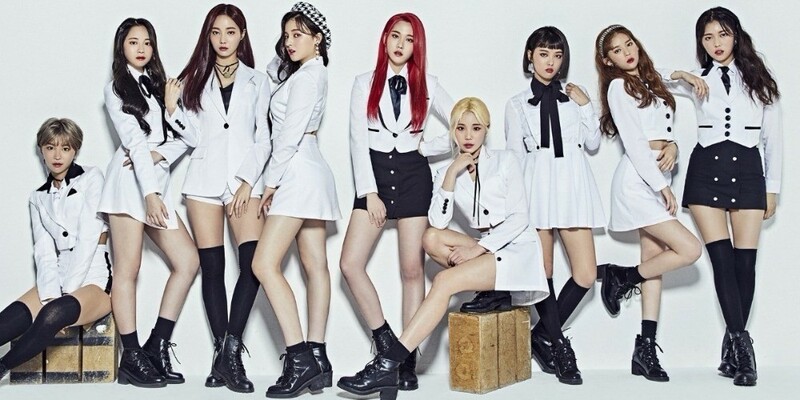 Momoland is gearing up for their Japanese debut. The girl group, who recently made a mega-hit with the song "BBoom BBoom", is making their official Japanese debut in June. On this, Momoland commented, "Thankfully, we are in preparation as we got to debut in Japan. We will work hard to make K-Pop more known overseas."